I recently moved Galcho.com (and this blog) on a new Virtual Machine kindly provided by my friend Nanio Nanev and his system administration company PrimaNet Consult LTD. The VM has Win2003 Web edition SP2 and it is very fast ( as it is hosted on monster hosting server ) but there is one nasty issue we are fighting with: The network adapter that is connected to WAN - external network and has real static IP address - hangs once in a while. How is possible Intel 21140-Based PCI Fast Ethernet Adapter (Generic) Network adapter on Virtual machine to hangs?!?! I was able to connect using internal network adapter and after disable and re-enable WAN it was fine for another 3-4 hours. I've found a way to this by script - by using DevCon - command-line utility functions as an alternative to Device Manager (direct download link). So doing this reset on certain period helps now but this is not the smartest solution. Does anyone have another idea? 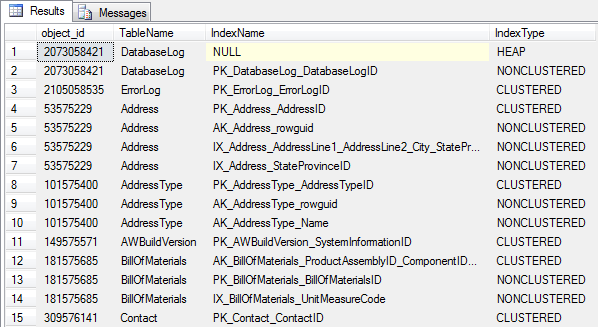 It is wide known that creating index on table column can speed up queries that has this column in it's Where clause. Table indexes are binary trees in most cases and they are stored in pages similar to stored data itself. Over time data changes which cause index changes and it require some sort of maintenance to keep database optimized and running as fast as possible. This can be fixed by either rebuilding index (by dropping existing and create new one) or reorganize it (or defrag it). 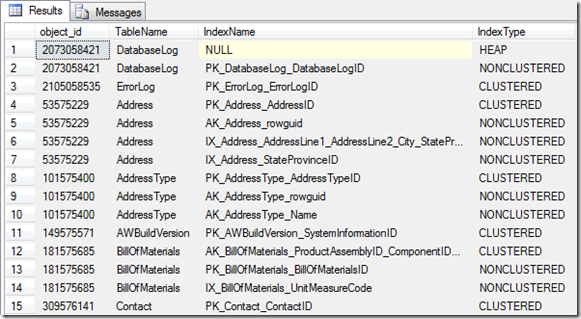 The advantage is this operation is online - meaning you can query table during index rebuild. Reorganizing an index defragments the leaf level of clustered and nonclustered indexes on tables and views by physically reordering the leaf-level pages to match the logical order (left to right) of the leaf nodes. Having the pages in order improves index-scanning performance. The index is reorganized within the existing pages allocated to it; no new pages are allocated. If an index spans more than one file, the files are reorganized one at a time. Pages do not migrate between files. This is also online operation. In order to apply techniques described above fragmentation should be detected. For this comes a new DMV (Dynamic Management View) sys.dm_db_index_physical_stats - that gives us fragmentation in percent (avg_fragmentation_in_percent). Use T-SQL to generate T-SQL to maintain indexes. * quoted from MSDN article Reorganizing and Rebuilding Indexes. Mike Flasko (ADO.NET Data Services, Program Manager) at Microsoft Corp. wrote an extensive article about recently released ADO.NET Data Services called Using Microsoft ADO.NET Data Services. It is full of examples and it is exactly the type of articles developers prefer to read :) - although slightly long. Example 36: Assume a validation error occurred while processing a request which caused an ArgumentException to be thrown invoking the exception handler shown in the ‘service code’ section. Pretty long list, isn't it?! For more details and code samples read article Using Microsoft ADO.NET Data Services on MSDN. You know www.microsoft.com, right? :) This the corporate web site of the biggest software company and the very wanted target of every hacker (or wanna-be hacker). When this website (or some other Microsoft websites like www.msdn.com) is down or show an unexpected error there are screenshots on the web (and blog posts) and this become a news of the day in software world :) - or at least on web dev world. So now imagine of you are decision maker for hosting platform!? or hardware behind it?! or setting a bandwidth :)?! There is very little room for mistakes, huh? And still www.microsoft.com is hosted on IIS7 .. since Beta3 (post is from June 15th, 2007). When Microsoft trust enough on IIS7 and host such important site on it, why you can't? Hardware load balancing solution is used. The load balancing algorithm we are using is based on “Least Current Client Connections” to each load balanced member server of the cluster (not round robin, or other any other load balancing algorithms). The hardware load balancer will maintain the same number of current client connections to each member of the cluster. So if a W2K8 server is completing web requests faster than a W2K3 server, the load balancer will send more traffic to the server W2K8 RTM server. 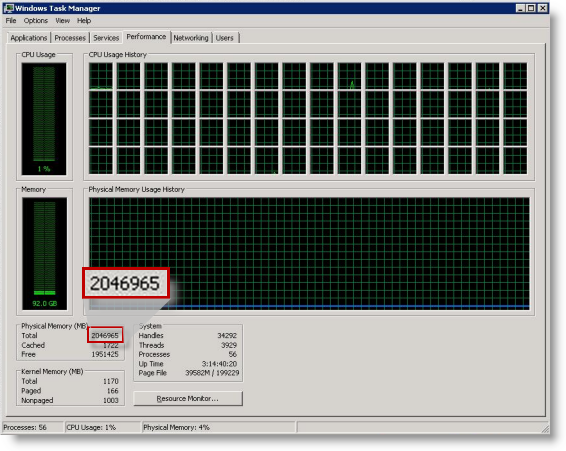 Win2008/IIS7 process more Requests per second(RPS) than Win2003/IIS6. 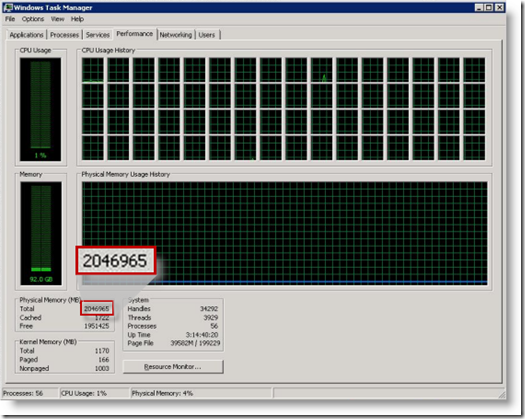 Due to #1 Win2008's CPU is more utilized. As Win2008/IIS7 is performing better the load balancer send more requests to it. W2K8 RTM 116 Equal – as the hardware load balancer maintains the same amount of outstanding open client connections. 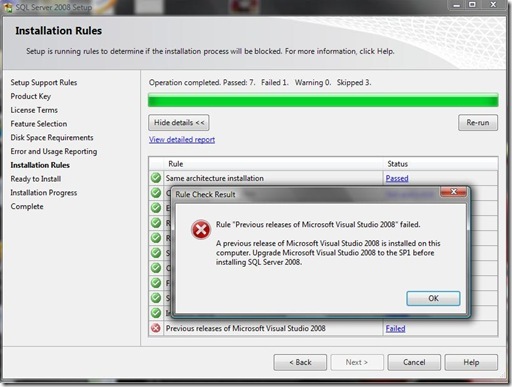 Source: Microsoft.com Operations blog post on TechNet. I've just read that the Red Gate's acquires the one of most widely used tools that .NET developers use - .NET Reflector. Fortunately there will be free version for the community. Read full talk on simple-talk - The Future of Reflector.